Provide comfort for the family of Lucy Naas with a meaningful gesture of sympathy. 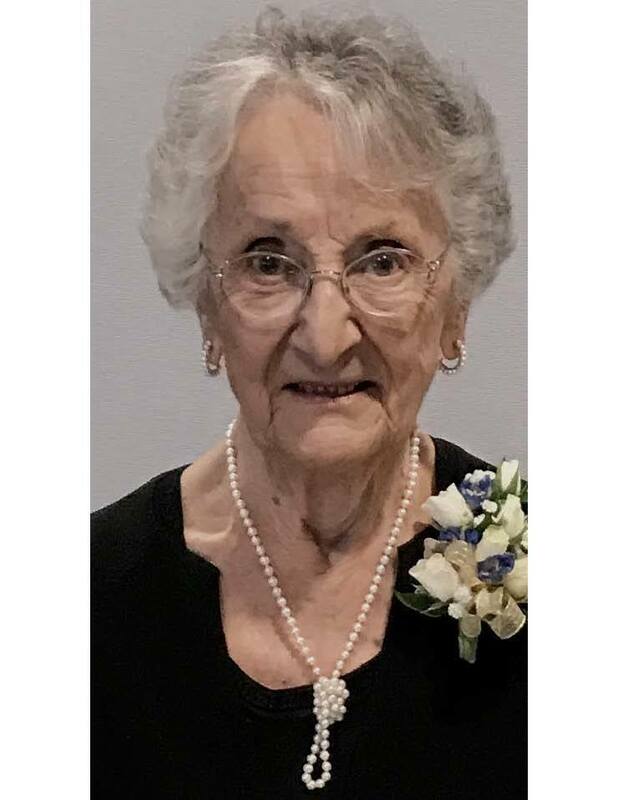 SERVICES: Visiting hours will be held 2:00 to 5:00 pm Tuesday, April 16, 2019 at the Davis Funeral Home, 1 Lock Street, Nashua, New Hampshire. A Mass of Christian Burial will be celebrated at 10:00 am Wednesday, April 17, 2019 at Immaculate Conception Church, 216 East Dunstable Road, Nashua, New Hampshire. Relatives and friends are respectfully invited to attend and may meet at the church. Following the service, interment prayers and burial will be held at the New Hampshire State Veterans Cemetery, 110 Daniel Webster Highway, in the town of Boscawen, New Hampshire. In lieu of flowers, donations may be made in Lucy’s loving memory to Home Health & Hospice Care, 7 Executive Park Drive, Merrimack, NH 03054. (603) 883-3401 “ONE MEMORY LIGHTS ANOTHER”. 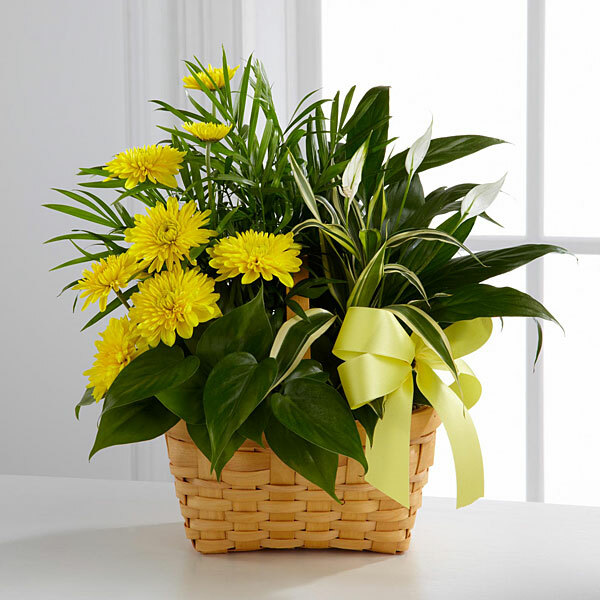 To send flowers to the family of Lucy Naas (Tagariello), please visit our Heartfelt Sympathies Store. We encourage you to share any memorable photos or stories about Lucy. All tributes placed on and purchased through this memorial website will remain on in perpetuity for generations. Len, Debbie and Christy sent flowers to the family of Lucy Naas (Tagariello). Len, Debbie and Christy purchased flowers for the family of Lucy Naas. To the family of Lucy Naas. The bible ways there is going to be a resurrection. Acts 24:15. What that can mean for you. Comfort when dead ones die. 2 Corinthians 1:3, 4. Freedom from a morbid fear of death. Hebrews 2:15. A real hope of being reunited with your dead loved ones. John 5:28, 29. Dear Terry and Family, Our deepest condolences. Heartfelt Sympathies Store purchased flowers for the family of Lucy Naas.